Mobilicity Contest Update & Giveaway! 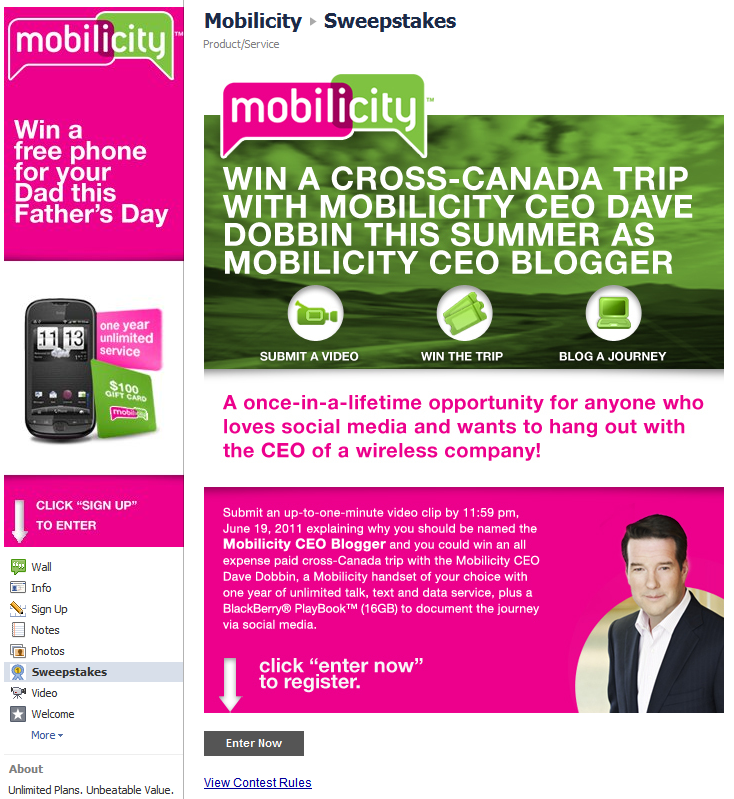 You may recall my entry to the Mobilicity contest to be the CEO Blogger and go on a road trip with CEO Dave Dobbin. Thank you, thank you, thank you to everyone who voted for me and supported me in this endeavor. You don’t know how much I appreciate it. I asked you all to vote for me and my YouTube video and the video garnered so much attention that YouTube approached me to become a YouTube Partner for that video. (I sent in the necessary forms but am still waiting to hear back.) But, alas, even with 391 views, 39 Likes, 20 comments, and a YouTube Partnership offer it was not meant to be – I did not win the contest. Instead, a young lady named Kathryn Tom’s video (below) which got 8 Likes on Facebook under 200 views (pre-announcement that she had won), 4 Likes, and 0 comments on YouTube was the chosen winner by the panel of Mobilicity judges including Dave Dobbin himself. Cool, I hope she is having an amazing time and I wish her, Dave Dobbin, and Mobilicity all the best. But, as a runner-up Mobilicity hooked me up with some nice swag which I would like to share with my readers. The way I figure it, I didn’t win the grand prize so someone else who is part of the LevyNewsNetwork family should get something because you guys all rock. This giveaway is open to residents of the Greater Toronto Area ONLY (unless you’re physically in Toronto on a regular basis so that means all folks who are within driving distance and are around the Toronto area often are welcome to enter). On Friday, Jun 24, 2011 at 10:34 AM I received an email from YouTube. 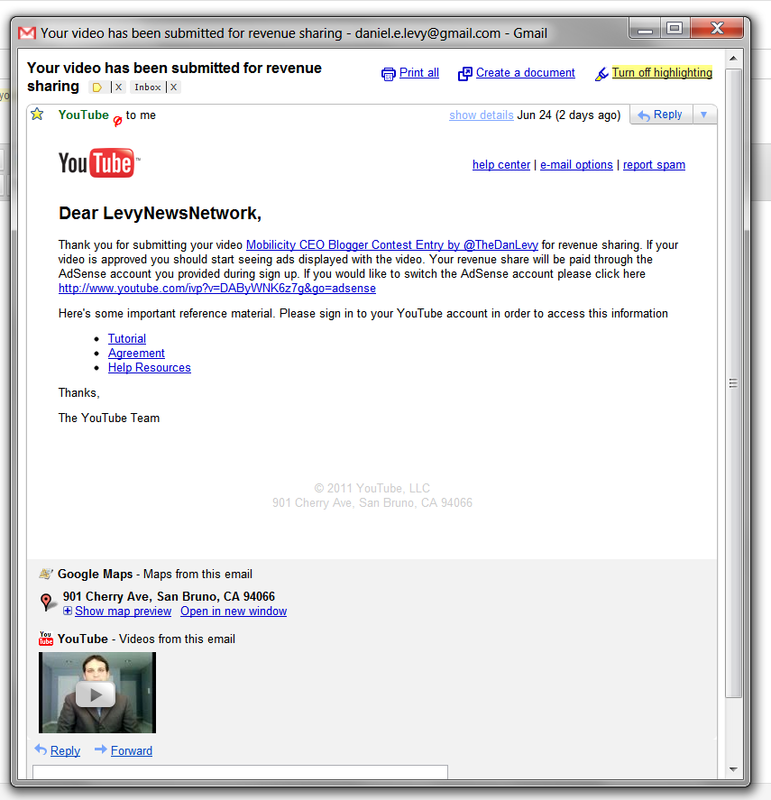 The heading, as you can see above read – “Your video has been submitted for revenue sharing“. I was more surprised than anyone else to receive this letter and immediately became suspicious thinking it must be a scam of some sort. So I read the entire email through and through and checked out all the links on the page. They all were legit YouTube.com links. Which video was eligible for revenue sharing? My video that I mentioned in this post: “A Favor To Ask: Help Me Blog For & Road Trip With Mobilicity CEO Dave Dobbin”. The video, as mentioned in that post and located at http://www.youtube.com/watch?v=DAByWNK6z7g, is an attempt to get myself on a 15 day roadtrip with Mobilicity CEO Dave Dobbin as the official CEO Blogger. It is because of you folks and my friends on Twitter that YouTube noticed this video and asked me if I would like to apply for revenue sharing. I did not expect this to happen but if YouTube wants to offer me a chance to make some money from my video – and the ads that YouTube is putting in it anyway – wouldn’t I be a fool not to accept the offer? I wonder what will come of this but I wanted to thank everyone who reads this blog and has spread word of my Mobilicity CEO Blogger contest entry video and “Liked” it – I have 23 Likes and 3 Dislikes (can’t please everyone all the time!). This might be where I start making that awesome-cool ‘Internet money’ I keep hearing so much about…but I very highly doubt it. My video still only has 242 views. 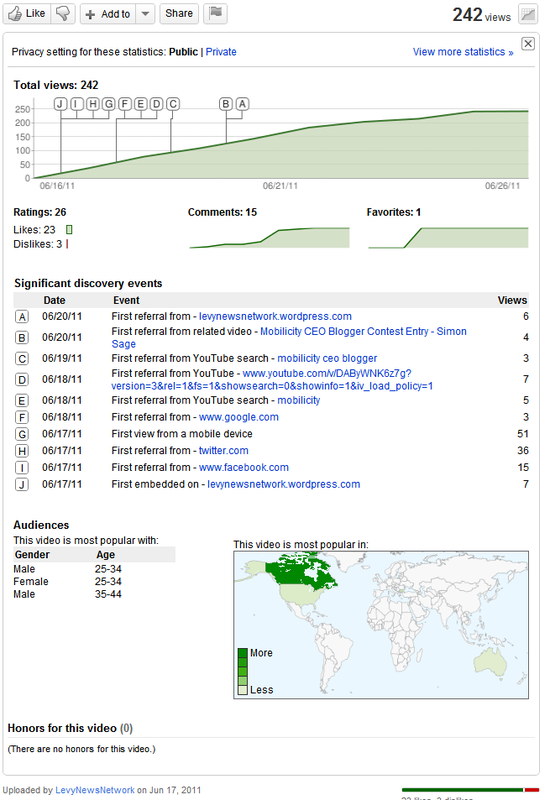 I wonder what YouTube’s analytics tell it about my video that makes it considered ‘viral’. Will I ever know? 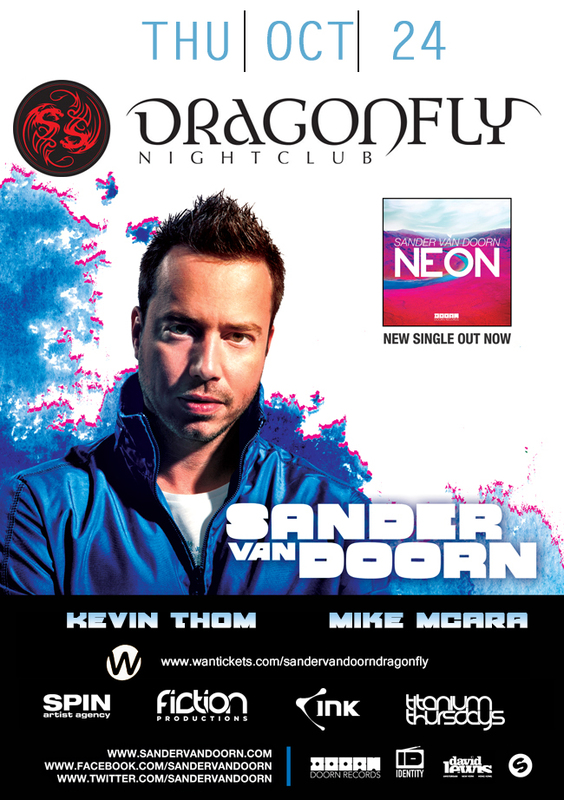 OK, to be fair, this is the second contest in 3 months I am asking you to help me out with a contest. But I think all y’all know that this is the contest for me. 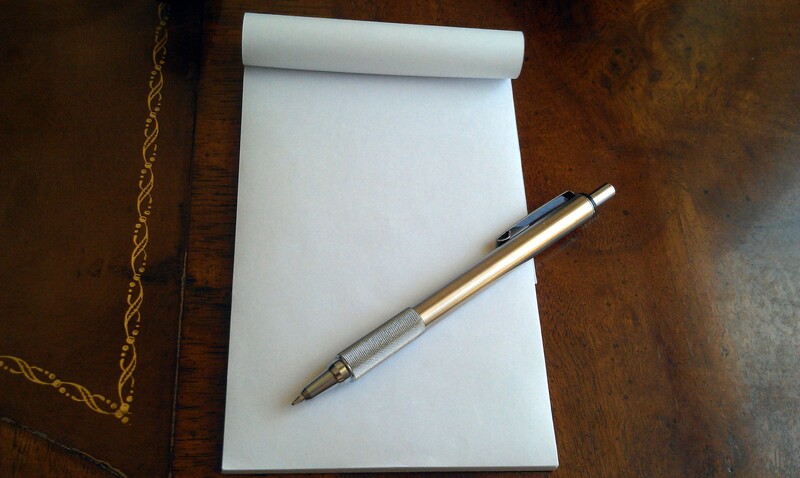 Also, I wanted an excuse to add my video for the contest to this blog. If I win this contest, I will also finally be able to go on my epic road trip that I didn’t go on when I didn’t go to Chicago. The contest is to be the official blogger for a road trip that Mobilicity CEO Dave Dobbin is taking across Canada. …a road trip with Mobilicity’s CEO, currently anticipated to commence from Toronto on or around July 15, 2011 and concluding in Vancouver by or around July 30, 2011 (the “Trip”). Transportation to Toronto will be provided (if the winner resides outside Toronto) and transportation from Vancouver (if the winner resides outside Vancouver) will also be provided. ….Prize winner’s attendance and participation in the form of documenting the Trip via social media are mandatory. As my regular readers know (I hope!) I am a pretty good blogger and am a total social media addict so this would be superfantasticawesome for me. 15 days with the CEO of Mobilicity. As a phone and gadget geek that is like a dream come true! Anyway, without further ado – here is my video. I hope you will “Like” the video on YouTube and support me in this endeavor! 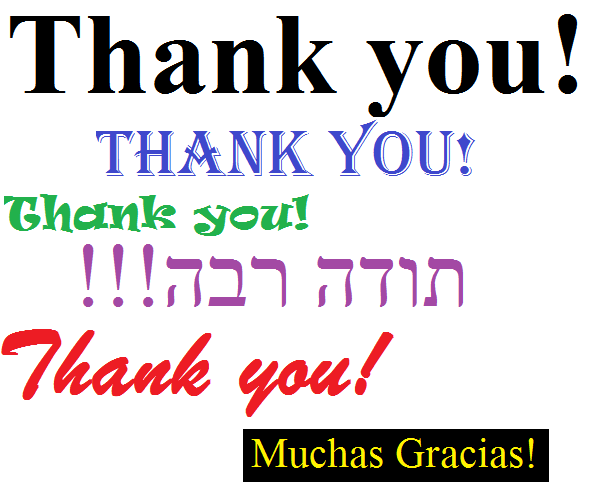 I want to give a huge thank you to all my readers who commented and all the folks on Twitter who retweeted my blog post from yesterday. It made me so glad to see how vehement all y’all were in commenting on that woman’s racist comments and rejecting the disgusting and antisemetic sentiments she conveyed to me. Again, thank you. Your comments warmed me right down to the cockles of my heart. It redeemed in my mind my image of 21st Century Western Society. The other night I was out at a great restaurant located in North York for my friend’s going away party. My night was ruined by the most racist experience I have ever had. I looked at her in utter shock. My brain just didn’t compute that anybody in Toronto in 2011 would have the audacity and lack of sense to say something like that. I expected her friends/the people she was with to start apologizing profusely. I expected someone on the patio (which, to be fair, was mostly empty) to say something. Nobody said a word. I continued staring at her for another few minutes and told her that was an epic fail. She told me epic was a big word. I continued staring at her for another minute and then went inside. I was just so astounded at the whole situation and it just goes to show you how close we are – even in an enlightened, Western country like Canada in the 21st Century – to hate without reason and racism. I refuse to believe she didn’t know what she was saying when she said her hateful comment. There is no excuse to say something like that, ever. Let’s all be aware of people out there like that and not let this hate propagate.